At the beginning of 2018, I will temporarily slow-down of my credit card acquisition. In 2017, I got three AMEX cards, a Capital One Card, a Discover it Miles card, a Firestone store card, gas cards for Exxon/Mobil, Sunoco, and Valero. In addition, I experimented with Upstart and Lending Club. 2017 was a busy year for stretching my credit legs. The consequence of opening so many accounts in 2017 is that I have maxed out the amount of credit inquiries and have minimized the average age of my credit accounts. This makes it difficult to acquire the accounts that I want for the long-term. Therefore, 2018 will require a shift in tactics, which I will explain shortly. First, 2018 will not have me cease in acquiring new lines of credit. Rather, it means that I will need to open new accounts more slowly and deliberately. As you may have noticed with the Firestone and gas cards, these are not accounts of high pedigree. However, they do contribute to raising my overall credit, thus giving me a more robust buffer on credit utilization. In time, these accounts can be closed without too much harm after acquiring accounts with larger credit limits. One of my biggest credit challenges in 2017 was the low average age of accounts. I have been hovering at or below 1 year average age, according to Credit Karma. I would take that with a grain of salt if the rejection letters I got recently did not also cite that as a reason for declining my applications. The best thing I can do is to slow down and wait for this big lump of accounts to age so that they can pull the average age up in years to come. As the accounts grow older, they can counterbalance the impact of newer accounts. Related to having new accounts is that they are all at starting limits. 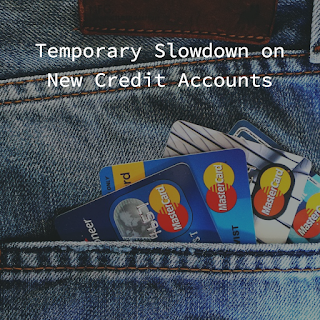 Being less than one year old, there is time for these accounts to increase their credit limits. So, by automatic increases and requests, my goal is to get at least $5000 in credit from those cards that make sense to have higher limits. This may also include adding more money to my oldest credit card, a secured card. This leads me to the next concept, preparing accounts for upgrades. For example, the Capital One Platinum card is a starter card. By design, it can only grow to a limited size. This means that at some point, it will be necessary to upgrade the card to another product that supports higher credit limits. Typically, this requires waiting for the first full year before requesting an upgrade. The reason an upgrade is preferable to getting a new account is to preserve the age of the account. If the credit card company cannot upgrade, then it is possible to open up an account for the desired card and trasfer the credit limit from the old to the new. While on the subject of upgrades, my next cards will be cards such as the Blue Delta SkyMiles Credit Card by AMEX. This card, for example, has no annual fee and lacks a lot of the benefits of the Gold, Platinum, and Reserve cards. In addition, the Blue card comes with a modest bonus. By going with the lowest card, at some point there may be an upgrade bonus to the next tier. This means that it is possible to get four bonuses for the same account. Even if the upgrade offers never materialize, it’s a zero annual fee card. That leaves me free to apply for the next rung up separately. I intend to take the same approach with other airline and hotel cards, starting low and working up. 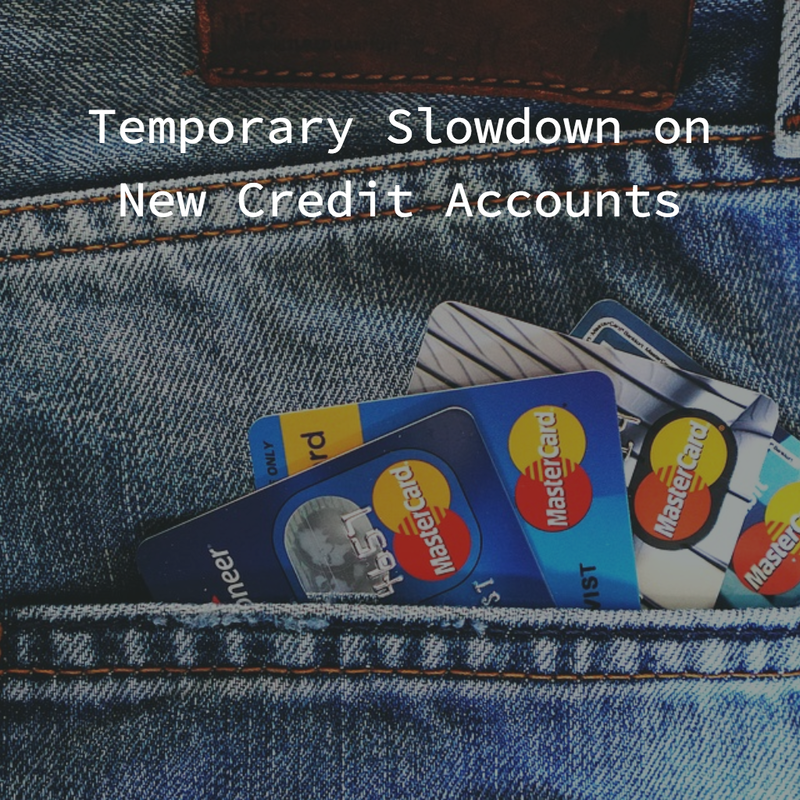 There are clearly great benefits to going slow and being deliberate in acquiring new credit cards, especially as a relatively new user. Over time, with much older accounts, it should be possible to pick up the pace without too much damage to my credit limit, which has dipped below 700 thanks to my enthusiasm. Something I forgot to mention was that by acquiring $0 annual fee cards, I can afford to keep them forever.